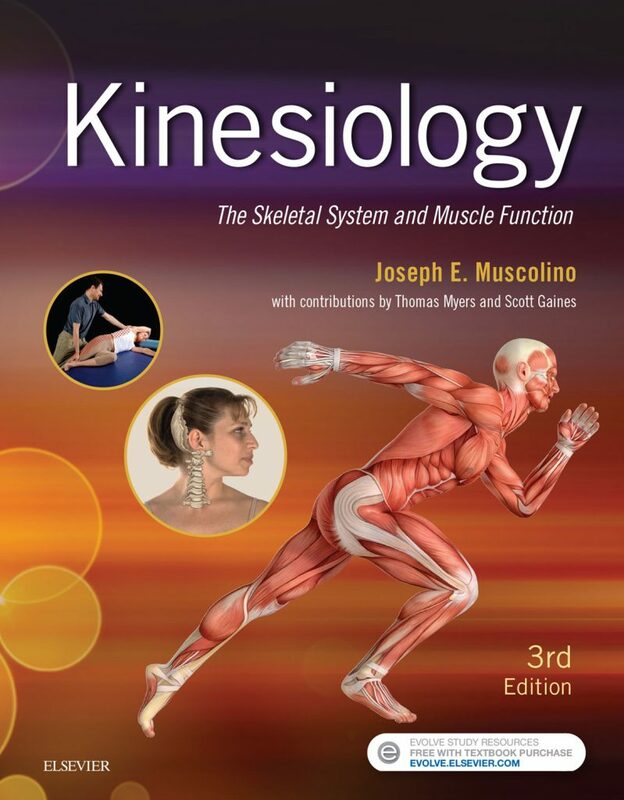 Kinesiology, The Skeletal System and Muscle Function is the first true kinesiology textbook specifically written for manual and movement therapists and the athletic training fields. It is a complete full-color atlas and textbook of bones, joints, and muscle function that contains over 1,200 illustrations and is laid out in an organized and visually pleasing manner. NEW to the third edition: – An expanded fully illustrated muscle atlas chapter, organized by function. Includes individual figures of every skeletal muscle as well as muscle attachments and actions. 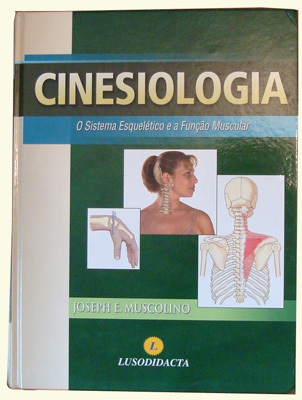 – An entire chapter on the fascial system principally written by Tom Myers. – An entire chapter devoted to postural distortion patterns. – An entire chapter on fundamental principles of biomechanics. 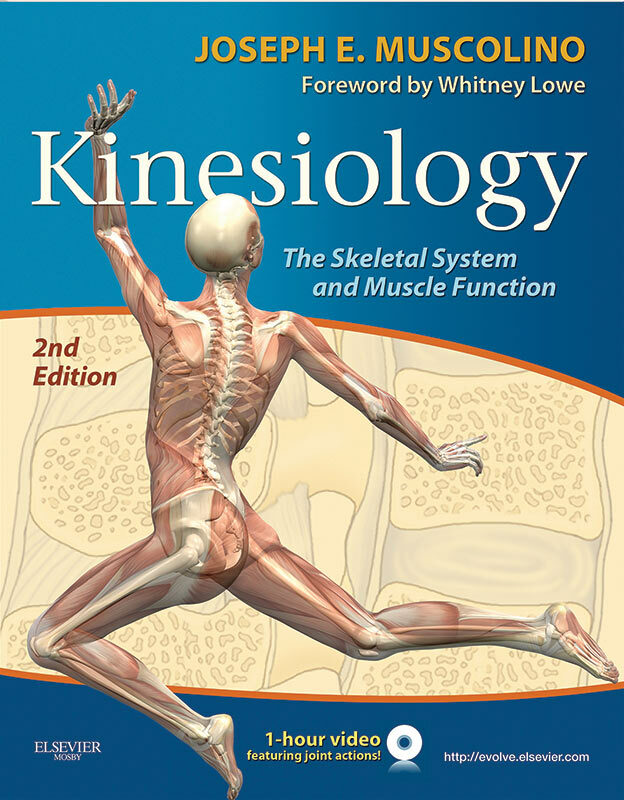 Part I covers kinesiology terminology. Part II covers the skeletal and fascial systems. It includes a complete photographic atlas of all bones, bony landmarks, and joints. It also includes an entire chapter on fascia, principally written by Tom Myers. Part III covers the joints of the body in a thorough manner. 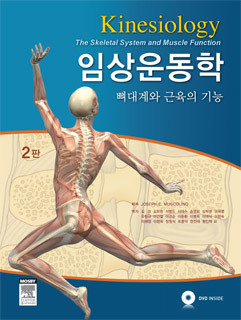 It begins with two chapters that cover the anatomy and physiology of joints and joint actions. It then methodically covers all joints of the body in a regional approach. Part IV covers the muscular system. After addressing the anatomy and physiology of muscle tissue (including the sliding filament mechanism in two levels of detail), it provides a clear and simple overview to help the reader understand gross muscle function. It then covers every facet of muscle function in a thorough manner that is clear and simple to understand! 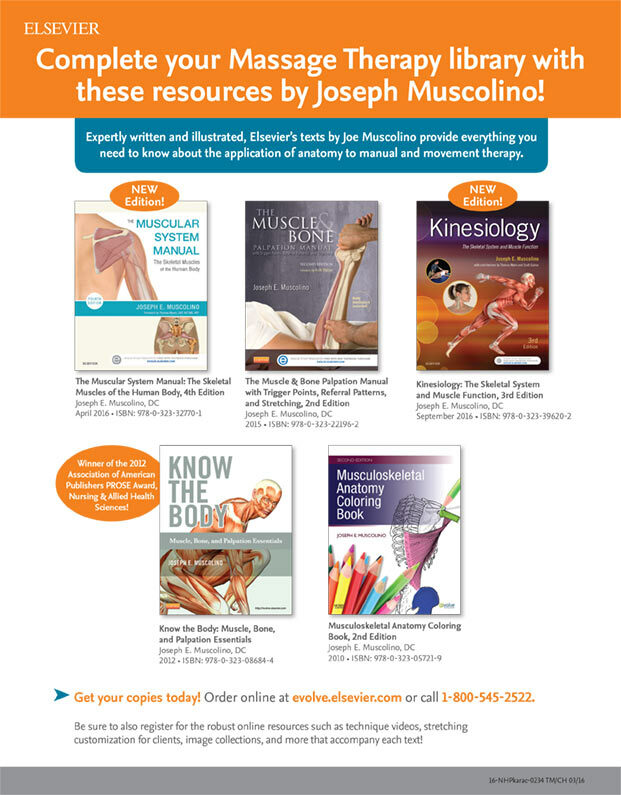 This section includes a complete muscle atlas chapter with an illustration of every skeletal muscle, as well as attachments and actions for all the skeletal muscles of the body. It also includes an entire chapter devoted to stretching and an entire chapter devoted to strength exercise training. ‘Light bulb’ and ‘spotlight’ boxes located throughout the book that provide clinical applications of the material presented. All information is presented in an ‘a la carte’ format with open bullets that allow the reader (or instructor) to clearly indicate which elements of the content are to be focused upon. 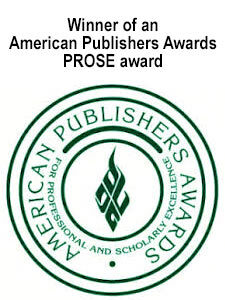 Chapter overview, list of key terms, word origins, chapter objectives, and example test questions for every chapter. Entire chapter on the various roles that muscles can play during a joint action: mover, antagonist, fixator (stabilizer), neutralizer, and support muscles. Access to online video content that explains and demonstrates all joint actions of the human body. The entire textbook is set up into 50-minute Powerpoint lectures, with lesson plans, learning outcomes, and discussion questions.